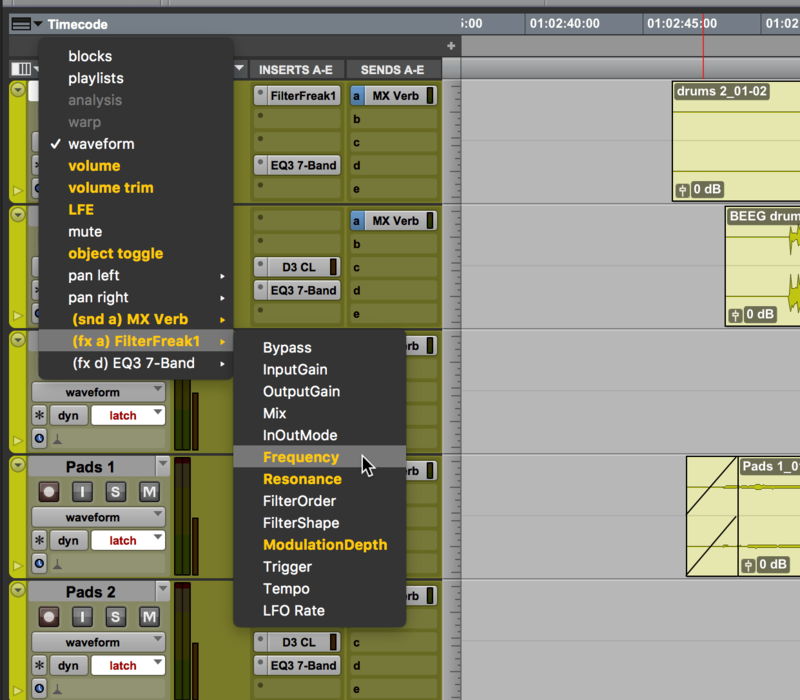 In the heat of a mix, you need visual confirmation and feedback at a glance without digging into menus or windows. 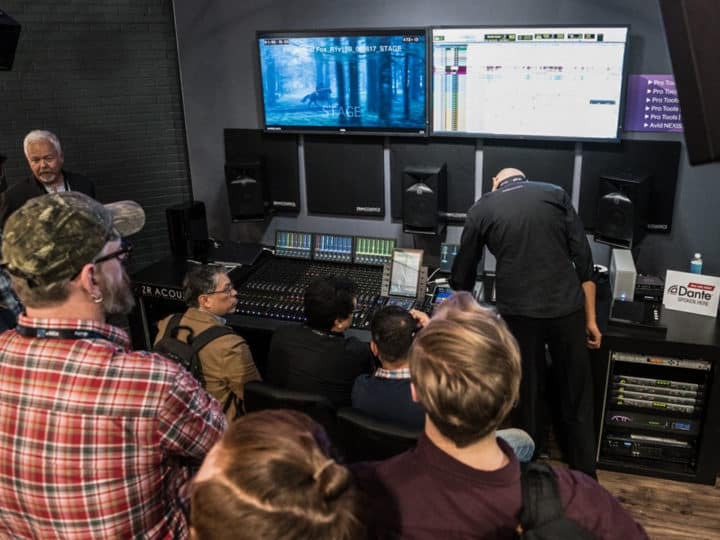 With the Avid S6 console, Avid introduced composite EQ curve displays, which provide a simple, focused view into each track’s EQ plug-in activity. Now, these same EQ displays can be found inside Pro Tools 2018, along with some other new visual status and navigation cues. The mixer now sports an EQ Graph panel on each channel strip, which allows you to see your EQ settings and automation across multiple tracks without opening plug-in windows. This is great if you’re EQing from a hardware control surface, or trying to keep tabs on a large automated mix. The EQ curve also combines all EQs and filters in the track, which gives a new and different way to view the effect of multiple plug-ins. 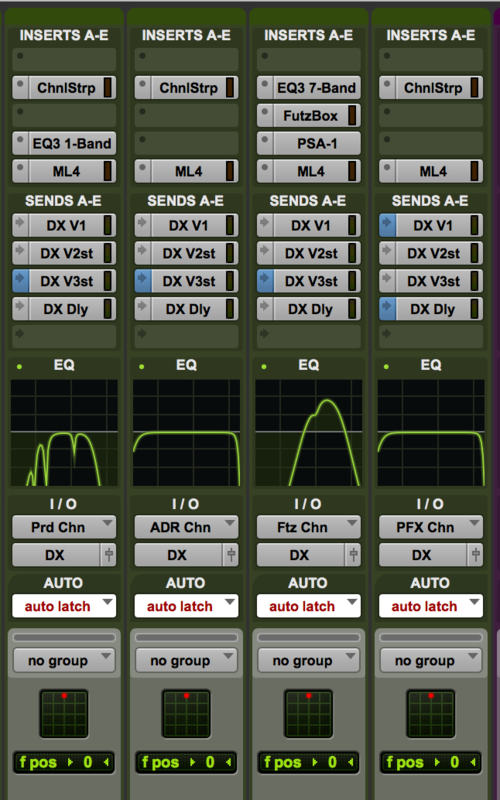 The curve display is open to all plug-ins, not just Pro Tools’ built-in EQs. Several third-party plug-ins already take advantage of the display, including McDSP, Sonnox, and FabFilter. When you’re in pre-fader mode, send points in the mixer will be blue. 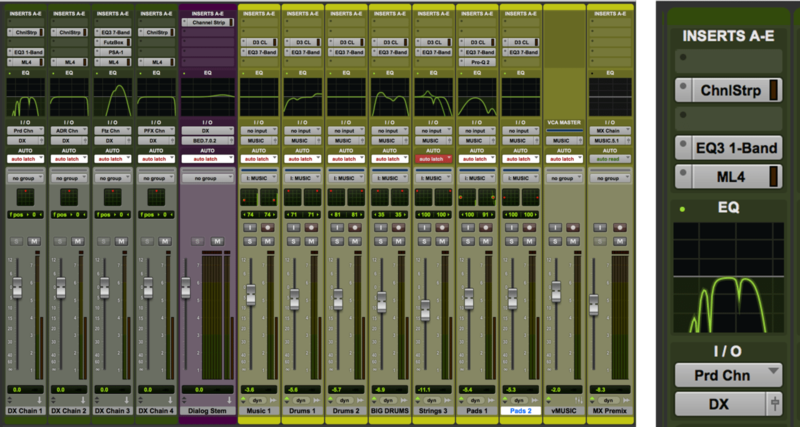 Again, this lets you see their status at a glance from the top-level mixer, without opening windows or expanding Sends. Color-coding is a simple and effective way to enhance navigation of automation lanes in the Edit Window and it’s pretty common for Pro Tools mixing ninjas to keep their plug-ins fully automation-ready. This lets you add dynamic changes and snapshots quickly, and create large lists of a automation lanes in the Track view selector. Orange text now indicates which parameters have been automated in the session, making it much easier to navigate directly to populated lanes for manual editing. 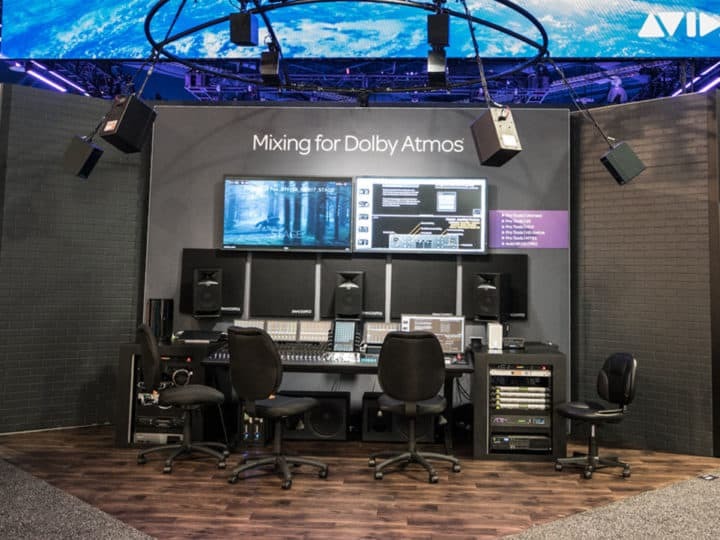 I’m a Pro Audio Solutions Specialist at Avid, with a background in sound design and mixing. I’m also a regular contributor to Sound on Sound magazine.